In 1963 Martin Mulder founded our Company with a dream to provide for his growing family. 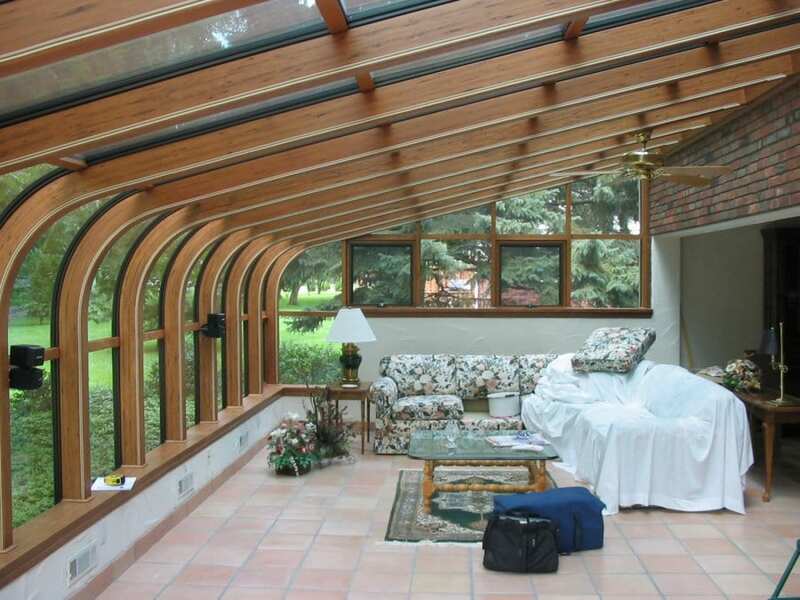 Since that time, we have expanded from original Glass Window & Door Service to now Include Sunrooms, Skylights, Framed Room Additions, and Home Remodeling. Martin Mulder retired in 2001. Serves as President. He operates the Mulder Glass Division and supervises the company as a whole. He is married, and enjoys the outdoors, fishing, and being active at Centerpoint Church in Kalamazoo. Past service includes as a Community Deacon, and volunteer at Jesus Loves Kalamazoo. Serves as Vice President, and operates the Mulder Construction Group Division. He is a graduate of Calvin College, and earned his MBA at Western Michigan University. He is married with four children, and enjoys downhill skiing and hiking. He served 6 years a Program Director for the 2nd-5th grade boys mid-week program at Centerpoint Church. Currently, he volunteers as a 2nd Grade Sunday School teacher at Southridge Church in Kalamazoo. Serve as Commercial Foreman for Mulder Construction Group, with over 30 years each of expert experience in Commercial and Residential glazing. Randy is married with three adult children. In his spare time, he enjoys fishing and motorcycles. Serve as a Residential Foreman for Mulder Construction Group, specializing in innovative sunroom projects. Jordan & Robbie, like all of our carpenters on staff, have a strong background, knowledge, and experience in construction method and materials.